Rumors are swirling that once again President Obama is going to not only exceed federal constitutional authority, but also his presidential authority by issuing additional gun control regulations via executive order. Since Congress lacks the will to carry out its constitutional obligation to impeach him and remove him from office, what alternatives are left to us? 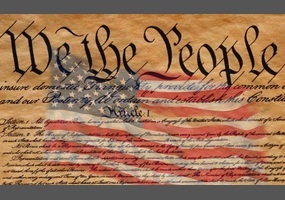 To answer that question I want to take us back to the early years of our republic when the Federalists controlled the presidency (John Adams) as well as both houses of congress. When Obamacare was enacted over thirty states filed suit with the Supreme Court as to its unconstitutionality, and we all know how Chief Justice Roberts’ twisted logic blunted that effort. 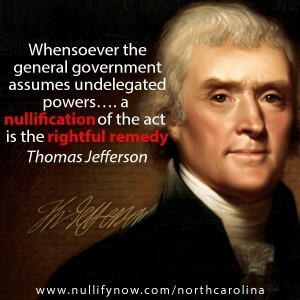 What should have been done regarding that legislation, and as Jefferson stated about “these acts, nor any others of the General Government not plainly and intentionally authorized by the Constitution“, was to band together with the legislatures of each of them issuing the same kind of declaration as Jefferson and Madison did on behalf of Kentucky and Virginia in 1798. Unfortunately, Jefferson’s and Madison’s pleadings fell on deaf ears, and so the Act remained in effect until Jefferson was elected president and the Democrat-Republicans gained control of Congress in 1801 when they repealed the law. However, consider this scenario: over 30 states (or more) join hands and stand up as a united group against these onerous overreaches of the general government, be it Obamacare, the EPA, you name it; what would be the likelihood that Washington could roll over that many states like they might be able to do to one or a few? 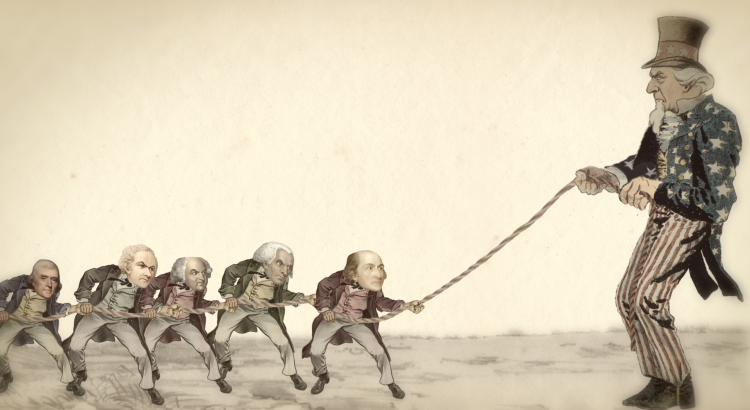 If you read The Federalist Papers, the debates of the Constitutional Convention and the state ratifying conventions as well as the writings of the Anti-Federalists, you will hear one common argument among them all – namely, “in our political system…the State governments will, in all possible contingencies, afford complete security against invasions of the public liberty by the national authority” (Alexander Hamilton, Federalist #28). It’s time for the states today to stand upon the shoulders of Jefferson and Madison and follow their lead.